When TSB contacted me and asked if I wanted to work with them on a post about being sensible and responsible with money, I couldn't say no. When I was young, I was massively a 'want want want' kind of person, I literally used to want everything and I felt like I needed everything - I am so pleased to say I quickly grew out of that when I got my first part time job. 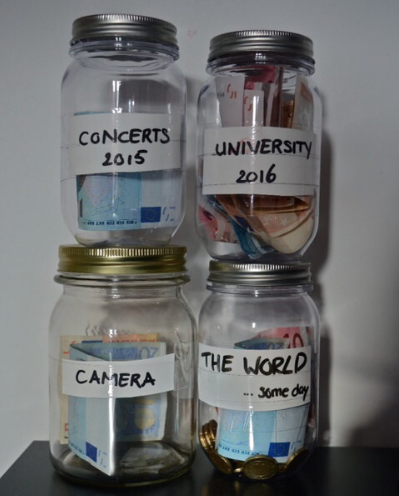 Let's talk about saving money and saving up! I am hopefully going to help some of you! 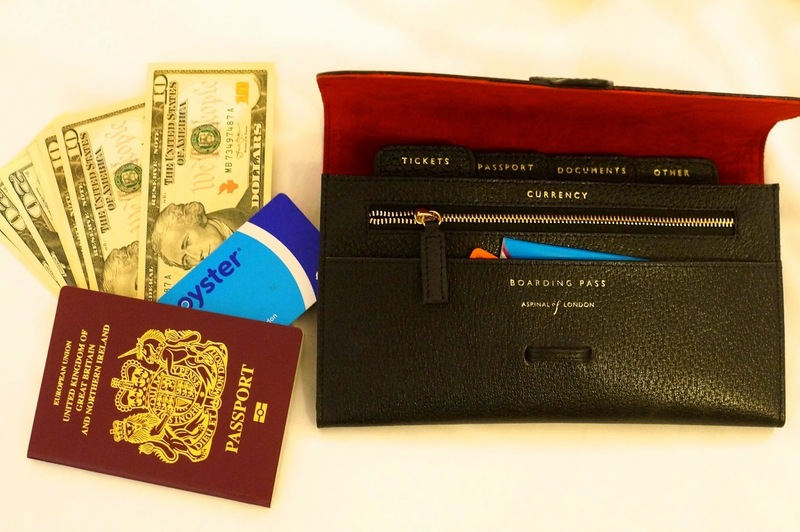 My Aspinal travel wallet helps keep me organised! I got my first paid part-time job when I was 15, I would run around every Saturday in a hair dressers making tea and coffee for people, sweeping up hair and generally just running around all over the place! After this, I got a job at a local supermarket and worked twice a week, after school. As well as this, I worked Saturdays and Sundays at All Saints clothing store in a local city. I had two part time jobs (16+ hours per week) as well as studying for my GCSE's and A Levels from the age of 16-20 and I guess you could say it really made me appreciate money. It's not even that I needed money, what does a 16 year old girl need really? But I wanted to know what it was like to do the dirty work and to get stuck in. I was tired all the time and I have no idea how I passed my exams looking back, but I did it. It taught me so much about time management and life in general, it made me realise I certainly didn't want to work in retail for the rest of my life. 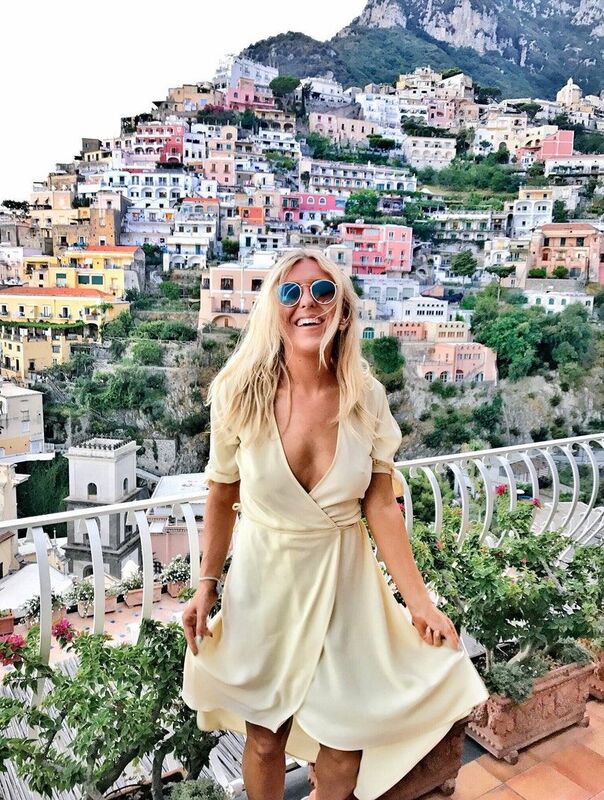 I juggled my blog alongside my two part time jobs and at aged 20, I was fortunate enough, with lots of hard work, to be able to finish my jobs and support myself with my blog. What I'm trying to get at here is that I am now very sensible with money, I am the girl who saves up for a Mulberry bag then gets to the shop and cannot physically part with that amount of money (trust me, the amount of times I've done this is so crazy) I always say to myself 'but I could buy the whole of Topshop with this' or, I could spend that money on an experience! I'm not trying to tell you what to spend your money on, because hey, if getting a Starbucks every morning is what gets you through long days at work, do it. If spending your money on leather goods is a nice treat, good for you. I think I'm just tight with my money nowadays and sometimes realise I need to part with it and treat myself (I am currently saving up for a Burberry bag and as much as I love it, I have other things to save for first so this will come in a few months time when I feel stable enough to be able to seriously part with such a lot of money on a leather bag). TSB are a local ethical bank, and their mantra is to ‘borrow well’ and be sensible with money. 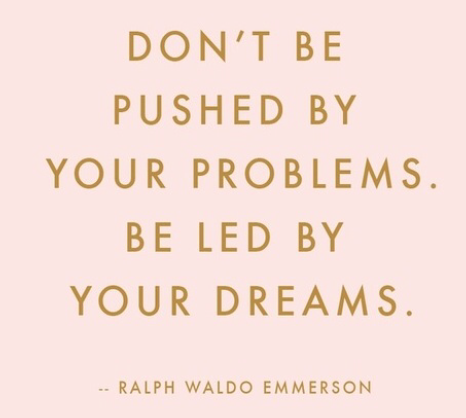 I like this mantra which is why I chose to work with them. I am an honest person and would only ever work with a brand whom I believe in, anyone who helps people be sensible with money has my heart. Me personally, I have never borrowed money but I know in the future I will have to do so to get a mortgage so I can get on the housing ladder, we all know that in order to borrow money, you need to demonstrate you've been good with money earlier in your life. I want to save up and build a little nest egg! I was challenged to go on a week-long spending ban and try and go a week without buying something I would usually buy. Usually, I buy healthy drinks every other day but this week, instead of doing so, I just squeezed some fresh oranges at home and made my own juice - I saved at least £10 by not buying those £3 smoothies every time I was in the city centre. I also went into Manchester two days this week and I am pleased to say I resisted Topshop, Burberry, Selfridges and Harvey Nichols even though I nearly crumbled and bought my dream Marc Jacobs bag. I feel good for saving the money because I would rather save it until I have enough to happily fritter on a nice handbag. - Have a goal - It's always easier to save if you have a goal, whether it's a shiny handbag at the end, a deposit on a house or a new car - give yourself a goal. - Have a pot for loose change - Get a pot and throw all your loose change in it, trust me, you won't even realise but if you empty your purse every single time you get in from work or something and put all your loose change into a jar, in a year, you could have hundreds - I always do this and end up saving up loads! - Put loose change in an ISA - Speaking of loose change, one of my friends works at a bank and told me to open an ISA, an ISA is a tax free savings account, I opened it alongside my normal bank account and every month, if my money isn't rounded up to the nearest 10, I just transfer it all over to my ISA and then forget about it - it's such a nice way to save without realising it. You can find out more on the TSB ISA page. - Treat yourself - Obviously save but don't deprive yourself, it'll make saving much easier if you treat yourself once a week or once a month, if you deprive yourself you might binge spend and go and buy the whole of Topshop for example! Let yourself have a little treat once in a while, whether it's a Starbucks or some new shoes. - Little changes = big differences - My spending ban goes to show that you really can save quite a lot of money just by making small changes, think of it this way, if you were to get a coffee every day from Starbucks, it would cost around £2 per day, that's £14 per week, which is around £700 per year - you could buy yourself a car with that! Think of little ways to save like that! - Use promotions and discounts where possible - I save so much money by signing up to sites such as Unidays (student discount), Pink Gorilla, Group on and more and I never buy things online without checking Google for a promo code first! I also sign up to newsletters for all my favourite brands so i save my money until they've got a special 20% off offer on for example or free shipping - it's the little things. So there we have it, I really hope this helps you out because I feel much better and more 'ready' for my future now I've been saving up. I used to just fritter my money so badly and I guess wanting to save comes with age but I have plans and I know where I want to be in the future so now is the time to save as far as I'm concerned. I challenge you to go on your own week-long spending ban and let me know how much you save! 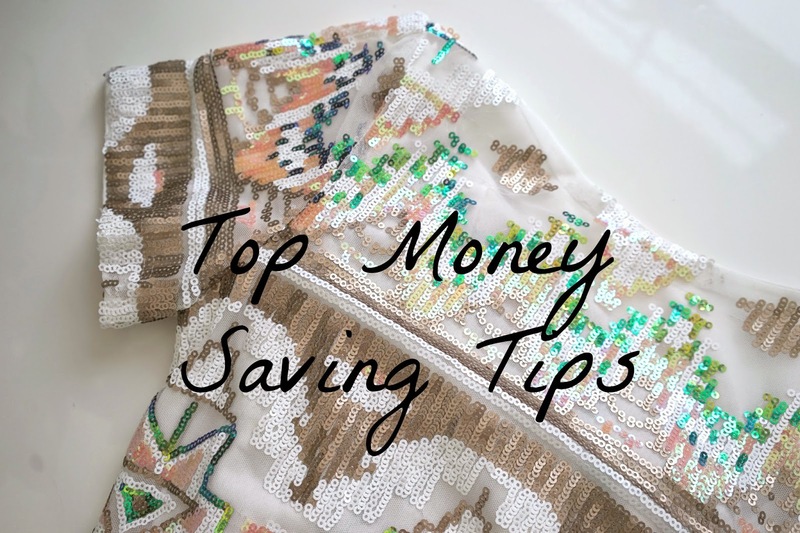 What are your top money saving tips? Let me know! Do you try to save money? Are you good at saving money? Do you like my tips?